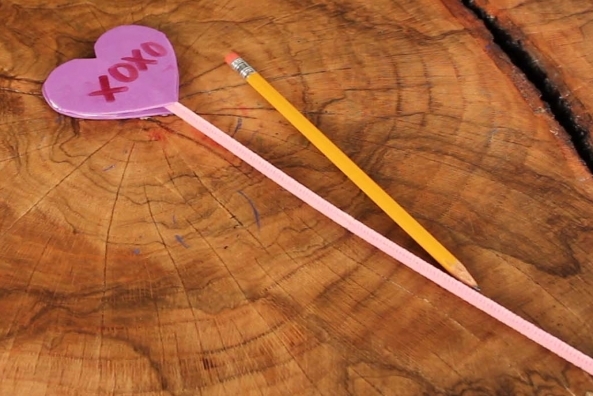 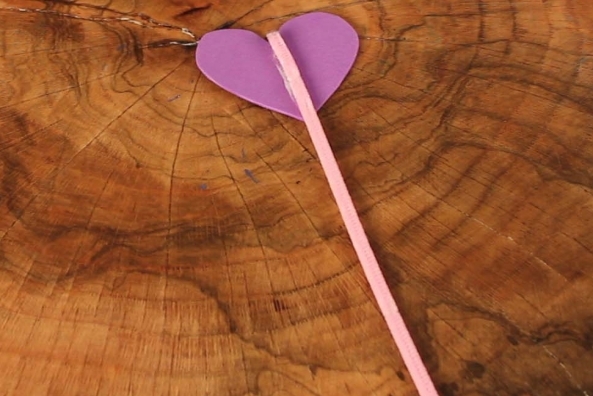 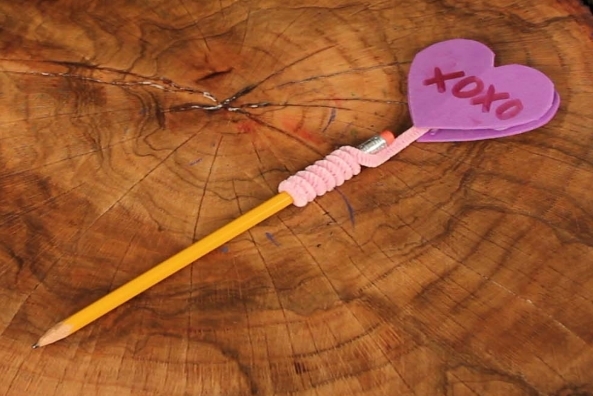 Get your pencils in the Valentine's Day spirit with this easy foam and pipe cleaner craft. 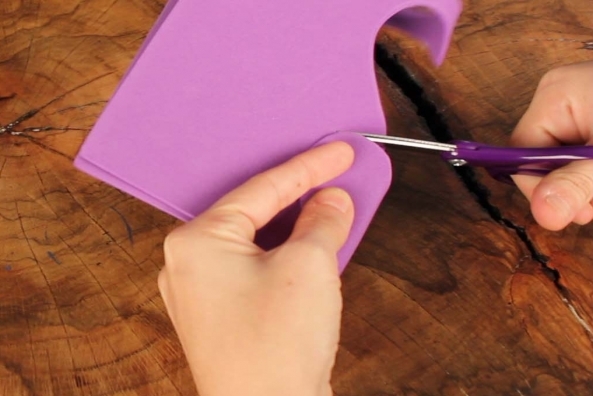 Get this special friendship book and find out new things about your friends. 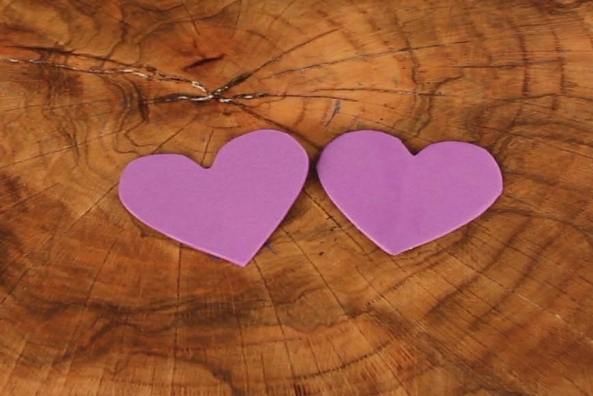 Cut out two hearts from the same color craft foam. 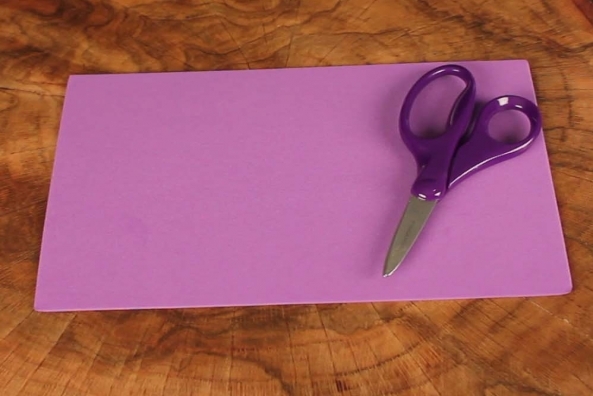 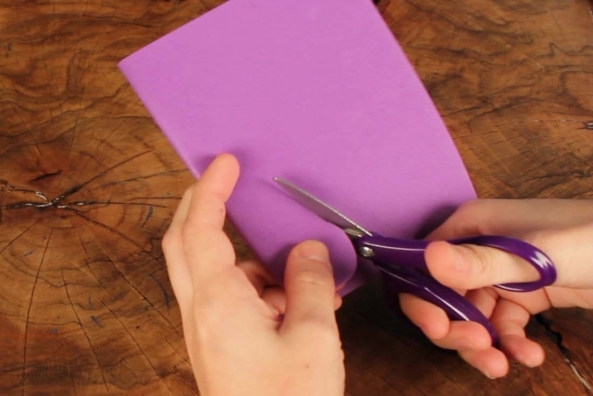 Fold the craft foam in half and cut a tear drop shape at the fold without cutting the fold. 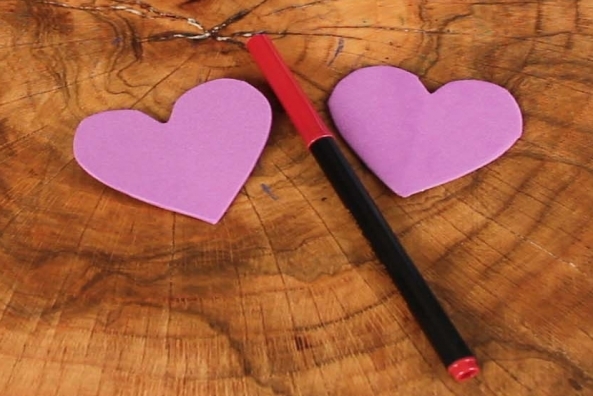 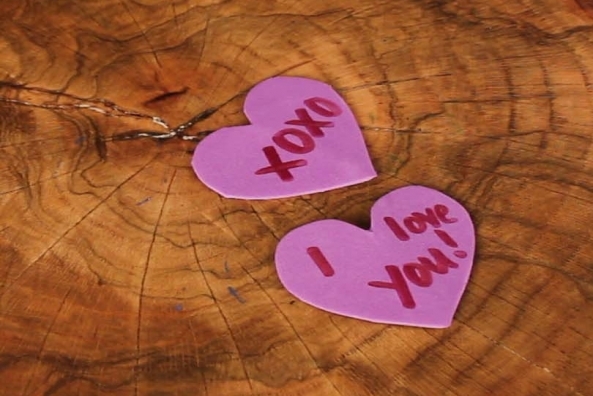 Write a Valentine’s Day message on both hearts. 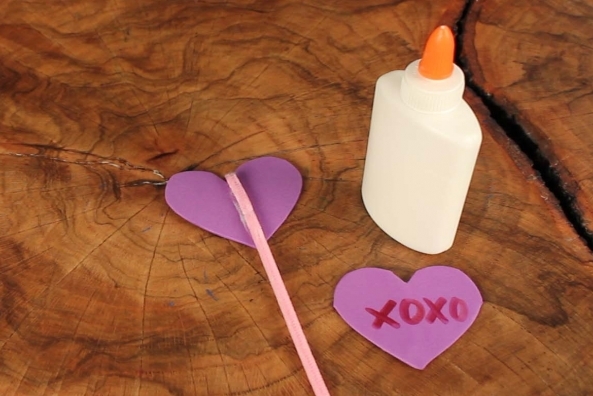 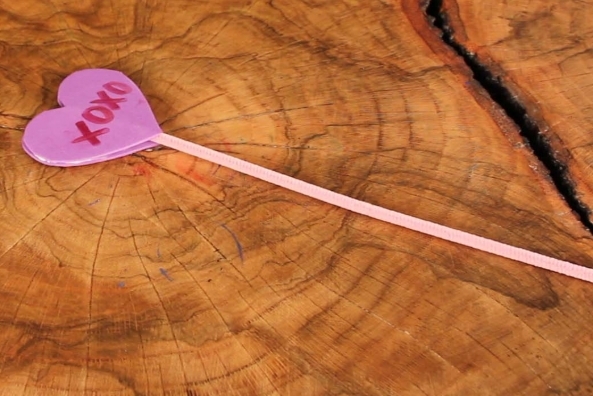 Glue a pipe cleaner to the blank side of one heart to make a lollipop. 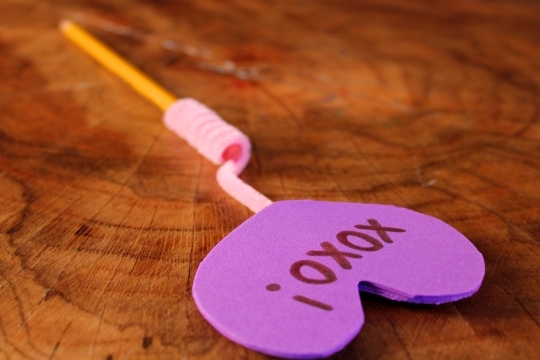 Glue the other heart so it fits on top of the first heart and covering the pipe cleaner. 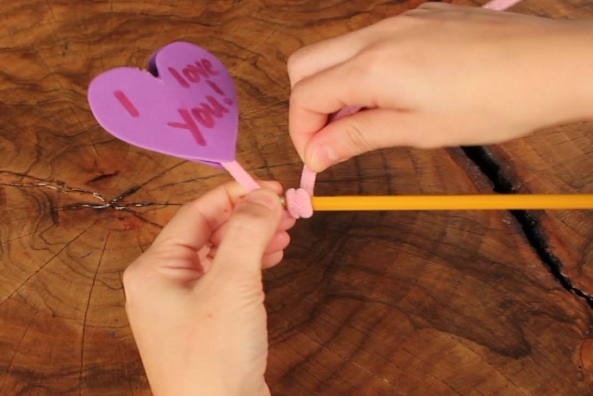 Twist the extra pipe cleaner around a pencil.